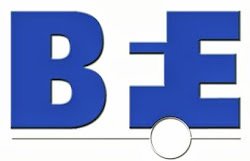 Several representatives from the BFE will be on hand at the upcoming ISNR Conference - September 14-18, 2011 in Phoenix, AZ. Among them will be Linda Walker, MHR, LPC, BCIA-EEG. Linda Walker holds a master’s degree in Human Relations and Counseling from the University of Oklahoma and post graduate certificates in substance abuse and school counseling from Western Michigan University. She is licensed as a professional counselor and a school counselor in Michigan. 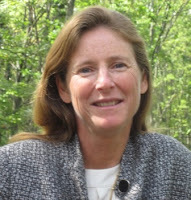 In addition, she specializes in EMDR and substance use issues. Linda is certified in EEG biofeedback from the Biofeedback Certification International Alliance. She is currently in private practice in Michigan. When you say troubled youth, who exactly are you identifying as troubled youth? Troubled youth are those adolescents and pre-adolescents who have either come to the attention of police or courts because of their behavior or delinquent acts within the community, or because of instability within the home. Those youth who have not dropped out of school or been expelled frequently have difficulty within the educational setting and are often functioning in special classrooms or settings. To make matters worse, their lives are often marked with trauma from abuse, loss or family chaos. Poverty and lack of family presence is common. How do you assess these youth and direct treatment for them using new technologies? It’s clear that adolescent problems and needs vary across a wide spectrum. Assessment of a teenager needs to pinpoint areas of need and identify strengths to determine appropriate candidates for neurofeedback and biofeedback, and guide the therapist in appropriate treatment modalities. Further, proper assessment and parsimonious treatment plans supported by evidence-based methods are critical to success in treating adolescents not only because of their educational and psychiatric challenges, but also because of their ever-changing emotional and physical growth. Through the use of Quantitative Electroencephalogram (QEEG), we are able to recognize and assess patterns of brain activity that appear to typify common disorders, such as ADHD, depression, learning disabilities and anxiety. For those youth who need medications we provide referenced QEEG (rEEG) to assist our psychiatrist in pinpointing which drugs would benefit are clients most effectively within treatment. We can also use more traditional testing instruments such as Test Of Variables of Attention (TOVA) to help identify issues of attention or the Millon Adolescent Clinical Inventory (MACI) to clarify psychiatric or behavioral issues. Observations from treatment team members and in-depth client interviews round out the assessment process. These methods and instruments help clarify what we observe in the QEEG. What are the treatment and training goals for this population? Based upon the assessment, appropriate treatment protocols are then directed for the individual youth. Both the youth and treatment team are involved in this process. For example, a youth's goals could be to reduce the following: controlling anger, depression or anxiety; being more focused; or performing mentally and physically at a peak level. The treatment team parental goals might include better recognition of boundaries (not getting into everything), less impulsivity, reducing off-focus, off-task behavior, developing social skills, improving empathy for others, better understanding of the effect of behavior on others or addressing substance abuse issues. Parental or familial goals might include helping the youth return home, having fewer contacts with the police or courts, staying in school and following house rules. Clearly neurofeedback alone will not accomplish all of these goals. No one therapy can. But neurofeedback can play a key role in resolving underlying mood and cognitive functioning issues that exacerbate the behavioral problems of troubled youth. The training goals are tailored for each individual client. 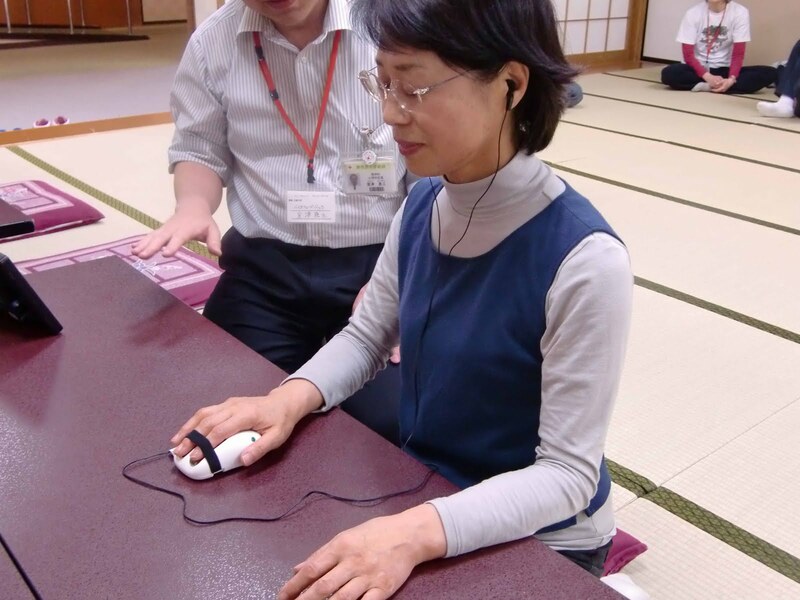 The areas of concern that the client describes and the assessment of the QEEG give us the direction of what areas of the brain to concentrate training on. The duration of the sessions can be tailored and monitored for success for each individual client. By using coaching and motivational techniques, we strive to create an environment that encourages success and progress. We use biofeedback, neurofeedback, and z-score training to accomplishing these goals. We hope you will stop by to meet Linda Walker and learn more about the neurofeedback education offered in our Learn From the Best program. Not attending ISNR but want to learn more? We offer software, interactive online learning and home study programs. Linda has just wrapped up recording of her Troubled Youth online class. The session recordings are available in the BFE Online Shop. Also available from the BFE is the Troubled Youth software suite that includes display screens based on Linda's work. This suite is compatible with the Biograph Infiniti software and is available as a download from our online shop. Most of you are already well acquainted with the work of Dr. Erik Peper, renowned psychologist, educator, author and president of the Biofeedback Foundation of Europe. What you may not know is that he travels extensively teaching workshops in biofeedback around the world. 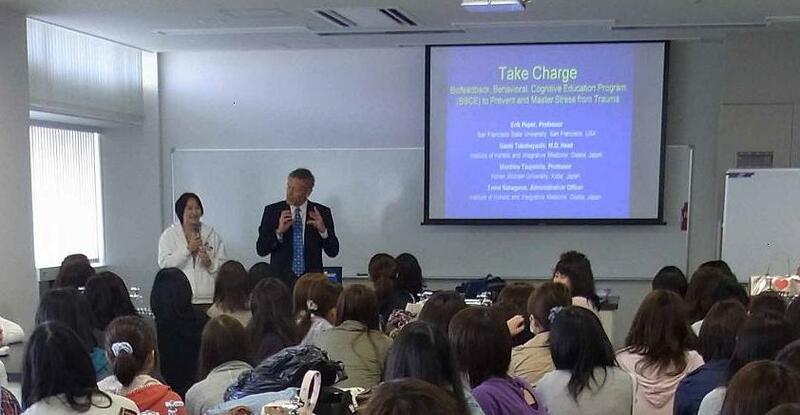 Recently, he traveled to Japan to teach strategies to reduce stress and prevent PTSD with the help of biofeedback. 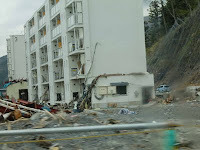 On March 11, 2011, the world witnessed one of the most devastating natural disasters of our time: Japan’s earthquake, followed by a tsunami and then a nuclear disaster. 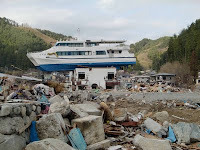 We watched the events unfold and were shocked by the magnitude of suffering and loss. Then, we moved on with our lives. 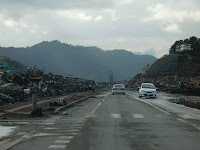 But for the people of Sendai, the healing process is only beginning and will last for years. Even after their physical needs are met the psychological scars remain. 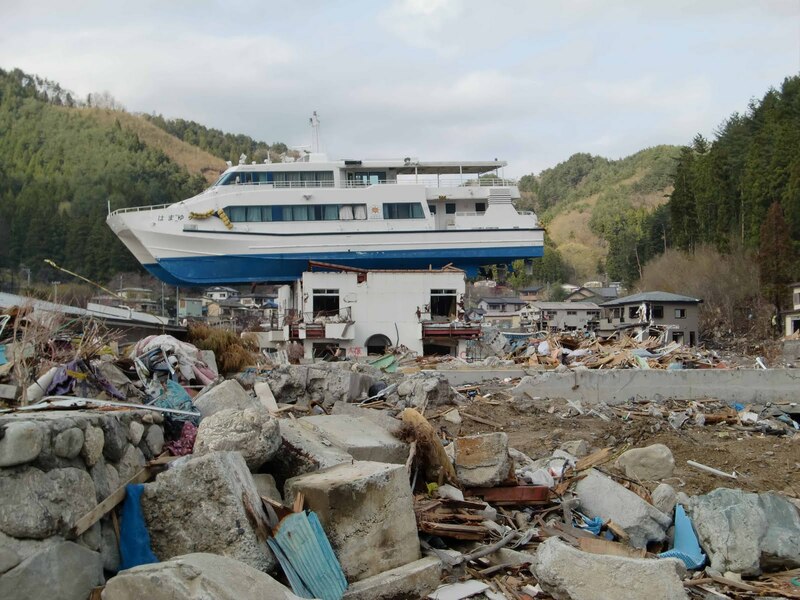 When asked what it was like to be in Japan at this time, Dr. Peper replied, "Although it was and continues to be a major catastrophe, all the people I met wanted to contribute and help. They were appreciative that I came to teach, since so many foreigners left in panic and have cancelled their travel to Japan. The health care professionals are remarkable in volunteering to help in areas where the disaster occurred. The donation of equipment was very appreciated as it truly was a symbol that other people cared. I felt so fortunate to be able to share some of the self-regulation skills to support regeneration and inhibit vigilance. 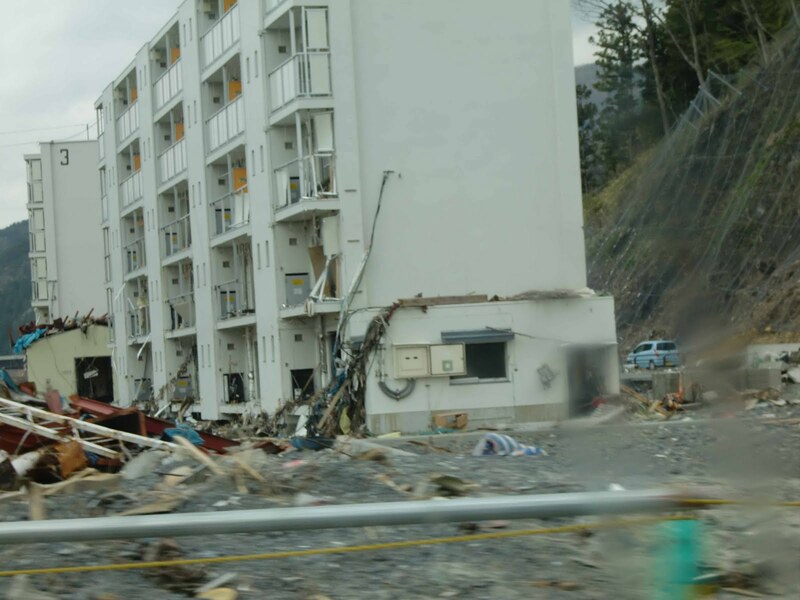 As I flew back to the USA on April 30th, some of the students in the training program went to Iwate prefecture in the disaster area to teach and apply these self-regualtion skills." 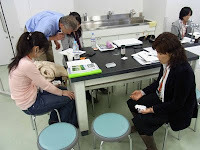 Dr. Peper returned to Japan in July to teach a two day workshop in Iwate prefecture along with three more programs around Sendai. We look forward to hearing more from Dr. Peper and the health professionals he trained in Japan about the role of biofeedback in reducing the impact of the Tsunami. Meanwhile, our thoughts are with the people of Japan. To learn more about Dr. Peper's methods consult his book Biofeedback Mastery: An Experiential Teaching and Self-Training Manual (co-authored with Hana Tylova, Katherine H. Gibney, Richard Harvey and Didier Combatalade and available through the AAPB or on amazon.com). Dr. Peper's software suite, Biofeedback Basics is a companion to his book and is available in the BFE online shop.